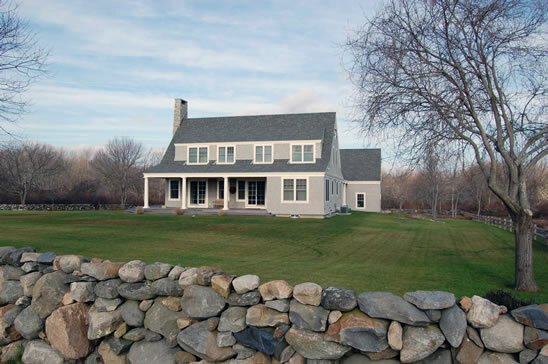 The Damon Company, Newport, Rhode Island provides both general contracting and construction management services to residential, commercial and military clients. The company has extensive experience in historic renovation, examples of which are displayed on this web site. The company has established and maintained excellent relationships with regionally known architects, sub-contractors and building supply sources which greatly benefit our clients in quality, design solutions and cost.